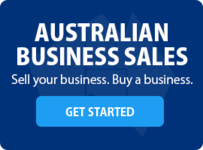 Australian Business Sales is an Australian Owned and operated Company since 1990. We were the World's first Internet Business Sales specialists,30 years’ experience makes us the BEST. Australian Business Sales offers you a full range of Business Divestment Services. Specialising in all areas of Business Sales, negotiations, Marketing, JV's, Mergers and Acquisitions, Business Divestment, Accountants, Legal, Financial Service and advice, Information Memorandums, Heads of Agreements, Non-Disclosure agreement, Business Contracts, Financial analysis, Business appraisals and Business Valuations for Partnerships, sales, court and legal litigations. Business advice from in house accredited specialist. Unique exclusive Business Marketing options. No One in Australia can offer you our unique multilist business marketing options, as we own and or subscribe to the majority of Business for sale, web sites, domains and URL's. Our sites are exclusive for our clients, not others Brokers.We have a highly skilled IT division continually upgrading and optimizing our web sites. 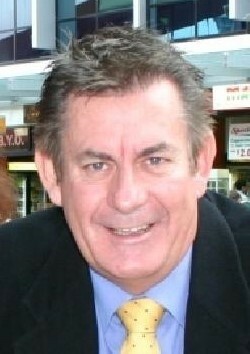 With over 30 years’ experience in Business Sales, Marketing and Sales Australia Wide. Find your perfect business opportunity in Australia. Simply search our extensive list of businesses for sale. If you can't find the perfect business to buy right now, please join our Business Alerts facility. Australian Business Sales owns all the major domains, URL's and web sites for you to place your business for sale to reach both regional areas and capital cities within Australia, plus overseas. We ensure you have National and International Exposure so your Business is sold quickly. We are aligned with GLOBAL Business partner websites, including Business Migration from South Africa, UK & UAE, NZ, India.